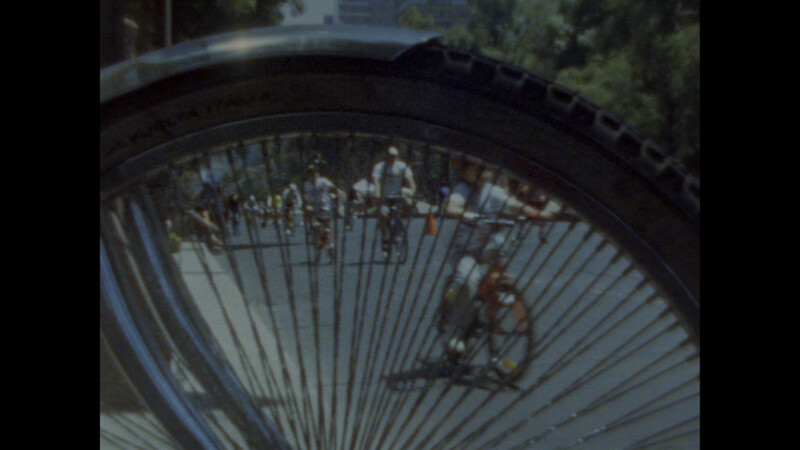 Check the Super 8 films made in 2014 for the celebration of the bike culture. A few months ago, we asked for participants for our new challenge to celebrate the Tour de France coming to Cambridge. Six people ended up completing a film on the theme of cycling. The films will be premiered at the Picturehouse cinema in Cambridge alongside other Super 8 films celebrating the bike culture. The screening will take at Picturehouse cinema, at 1pm and 3:15pm. You can book advance tickets here or at the Picturehouse box office. 20 teams will be given one cartridge of Super 8 film (3 min.). The challenge is open to everybody, from any country but please pre-register, we will contact you thereafter. Each contestant will have a few weeks to make a 3 minute film using a Super 8 camera around one of the following themes: the Tour de France race, cycling or bicycles. People can be as creative as they want around the themes. The Cambridge Super 8 will also give technical advice and lend movie cameras to newcomers. You just have to make the film. The films will be sent unprocessed to us. The filmmakers and the audience will then discover at the same time the end results in Cambridge during the Tour de France stage Cambridge to London on the 7th of July. We still have some cartridges so contact us if you want to take part Full details of the challenge can be found here.